Atlético Madrid surely did not think of living such a week. After two wins in the Champions League, the Colchoneros were on the pitch at Borussia Dortmund. Very fit since the beginning of the season, the men of Lucien Favre left no chance to their opponent at night (4-0). Antoine Griezmann’s teammates hope to quickly forget this debacle. For this, the men of Diego Simeone welcome the Real Sociedad for the return of La Liga. Having lost more in the league for six days, Atletico Madrid will have the opportunity to consolidate its place in the top five teams in the standings. Especially since Real Sociedad have won only one of their last four matches. The task could therefore be complicated for them on the field of Colchoneros. Atlético Madrid have not lost six days in La Liga. The Colchoneros hope to raise their heads after the defeat in Dortmund. Real Sociedad have only won one of their last four matches. Atlético Madrid have three wins in a row at home, in all competitions. In its last five receptions of the Real Sociedad, Atlético Madrid has always won. 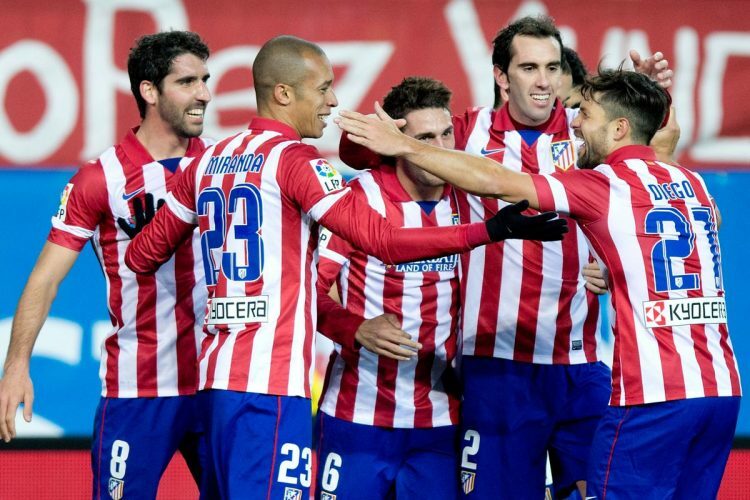 Atletico Madrid will have a nice shot to play this weekend. Only two points from the first place in the standings, the Colchoneros could win a few places in case of victory against Real Sociedad.